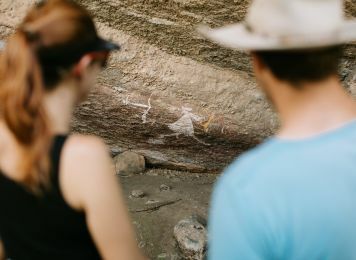 But what about those with a more adventurous spirit who want to explore roads less travelled, head off the beaten track and be more flexible? At Britz, we have a range of vehicles for hire in Australia, based on classic 4WD vehicles. 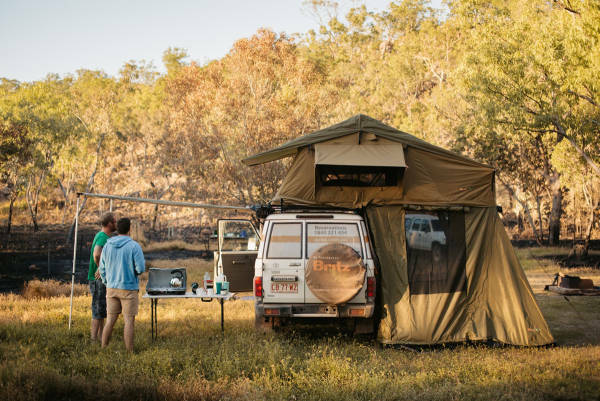 The three models are the five-berth Safari Landcruiser, built on the iconic Toyota Land Cruiser, the Outback, built on a Toyota Hilux Dual Cab, and the brand new Scout, built on a Mercedes Sprinter 4WD. These off-road campers are built new every 4WD season, with a bespoke Australian designed and made ‘pod’ which is fitted to the rear of the 4WD’s. 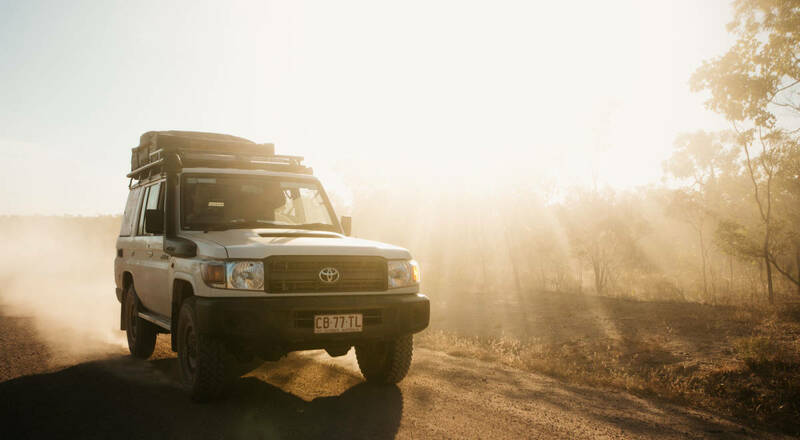 Our range of 4WD’s are designed for those keen to head north for the Aussie dry season and enjoy the 4WD lifestyle from the end of April through to November. 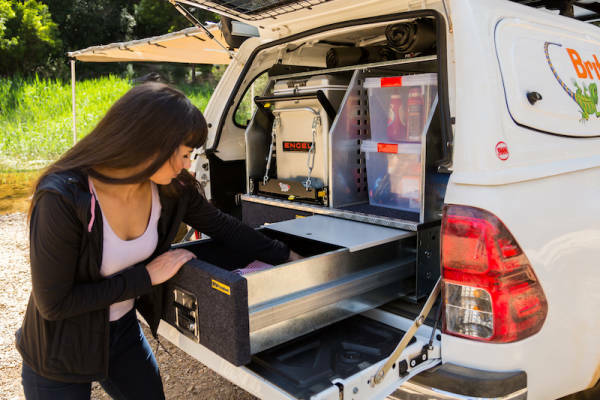 Each 4WD camper contains shelving for storage of sleeping gear, camping chairs, a fold-out table as well as a slide-out fridge and tents. The design concept was to keep our 4WD’s simple and provide everything you’d need for your next 4WD adventure. 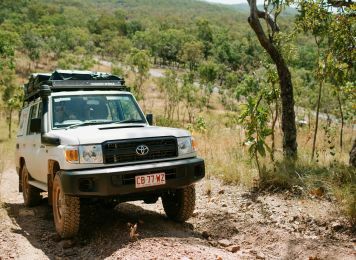 You can hire a Britz 4WD from Alice Springs, Brisbane, Broome, Cairns, Darwin and Perth. The Safari includes a cargo barrier across the rear of the back seats to separate the back tray with the passenger seats. The back includes a slide-out fridge, with room for a jerry can to store water and a 4WD recovery kit. The shelf above the fridge is where all the living equipment is stored including chairs, a table, sleeping bags and linen. Looking for the bed? The Safari offers a penthouse, of sorts, with a very comfortable rooftop tent, where you simply unzip the cover and flip the tent out and you can sleep on the roof. There is also an annexe that zips on so you can sleep on the ground inside if you prefer. 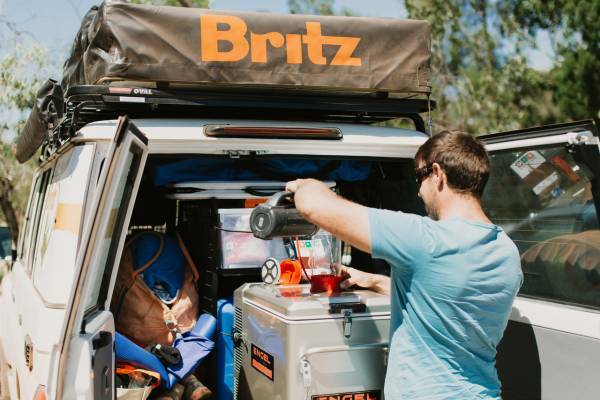 The Britz Outback 4WD is perfect for those who want a 4WD with a little more space and comfort. Based on the Toyota Hilux, it’s a great vehicle for driving longer journeys - an automatic gearbox and softer suspension make the Outback drive more like a car. The rear of the Outback features a twin drawer storage system which is also lockable. 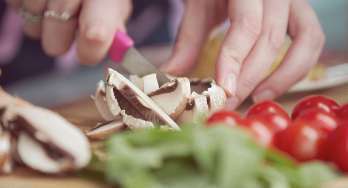 There is a fridge slide which can drop down so the fridge is accessible to travellers of all heights, and two large plastic storage tubs are provided to store your food. 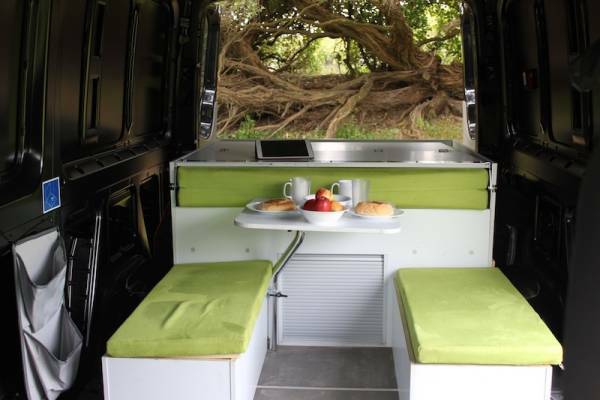 The top shelf out the back is the ideal spot for fold-down table and camping chairs, while additional storage space is accessed through side hatches. 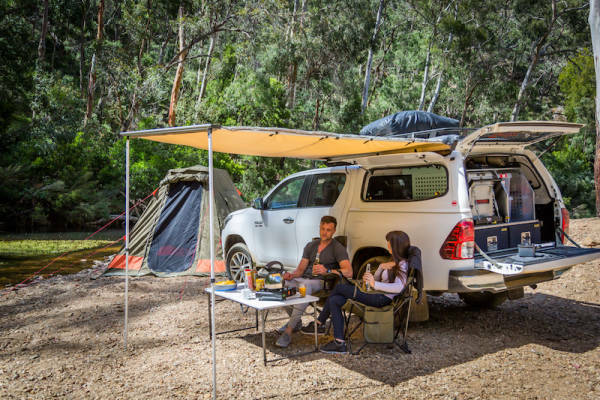 The Outback comes with an easily-erected four-person freestanding tent that is stored on the built-in roof racks (you'll be provided two tents if there are 5 people.) Put four pegs in the ground and a pole in the middle and you’re all set up – simple! The Scout is based on Mercedes Sprinter chassis (with an auto gearbox) and is the only 4WD camper vehicle that is fully self-enclosed. Perfect for those who want that extra comfort and simplicity on their adventure. Think the benefits of a campervan mixed with the benefits of a 4WD vehicle. Sleeping two, the Outback is the perfect vehicle for couples. In the back you'll find a full size double bed and mattress, making it the most comfortable option in the 4WD camper range. Pillows, sheets and a duvet are provided too, so even though you're waking up in paradise, you'll feel right at home. During the day the bed transforms into a sitting and living area perfect for taking a break between adventures, refuelling or just soaking up the view. 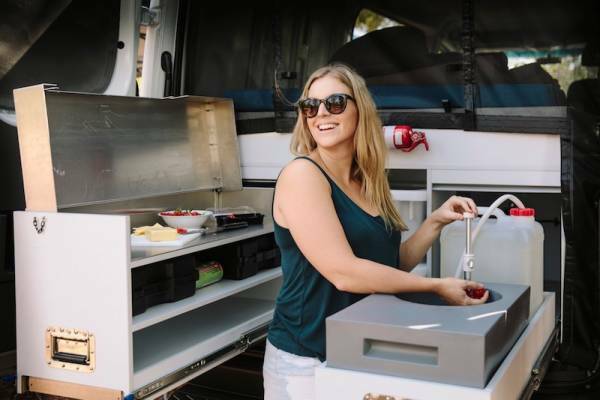 Out the back, you'll find a slide out kitchen, inclusive of fridge freezer, butane stove and pressurised water tap - perfect for cooking up a feast wherever you've decided to stop. 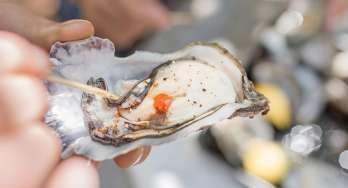 You'll only be able to rent this one from Darwin though! 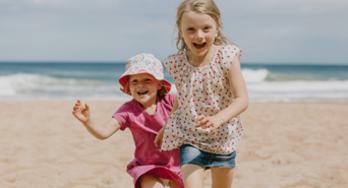 Our 4WD campers offer a different kind of travel experience from classic campervan and motorhome road trip. 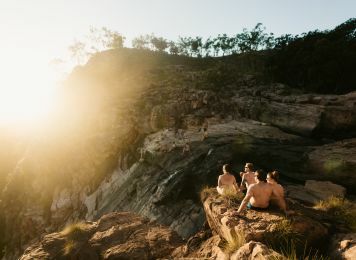 If you’re on a budget or simply looking for a new and exciting way to explore Australia, these 4WD options could hit the spot.